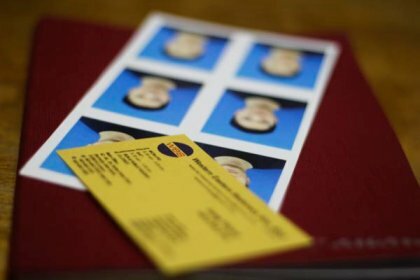 Print Passport Photo Services in KL – Walk-in, scan old passport photo, then make passport size photo on A4 paper via color photostat printing. Print Passport Photo Maker – To send or print passport photo online, just email us the scanned copy of your passport picture, and then walk-in to collect the printed passport picture replicated on paper. Just do ATM bank transfer and get passport size photo dimensions in multiple pictures on A4 paper. This section will be about passport sizes, specifications, and Malaysia passport requirements. Next, cut your own DIY Malaysian passport size photo in cm at home using the dimensions we print out. Printing passport photos comes with certain guidelines. The below screenshot is taken from Malaysian passport official government website. Size: 35mm by 50 mm. Color: Taken in natural color. No black and white or any filters. Head size and position: The head should measure 25mm to 30 mm. Squared with camera. Background: White only. No colors, prints or patterns. Eyes: Must be completely visible. Glasses: Only if prescription and shows eyes. Attire, clothing, dress code: Dark clothing which contrasts the background. We do not have photography services at the moment for passport photos, however we provide passport printing services to duplicate your old passport photos on a sheet of paper so you can cut it to Malaysia passport size photo size whenever. In short, our passport photo maker services are of a digital printing company scale, so that you benefit from cheap passport photo in Malaysia.